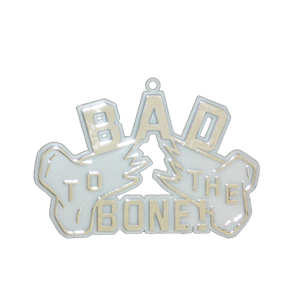 Unlike our "Awesome" charms, these charms are not awesome at all. 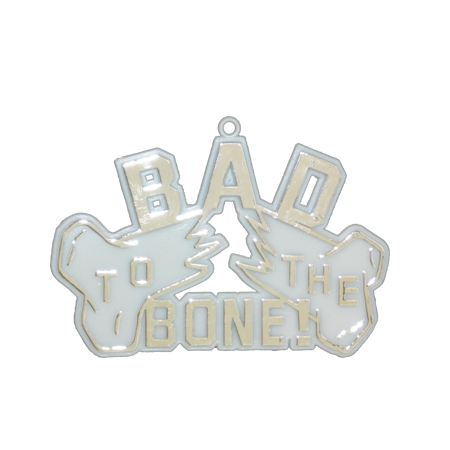 They are better - they're Bad to the Bone! Note that they are quite large for a charm at almost 4" tall and even wider. Also note that they are made of plastic and not real bone. 24 per pack.